Today is the last day of 2013. Tomorrow is 2014. What the what. So much has happened this past year, like, you know, moving across country to pursue my acting career? While I’ve been reflecting on the highs and lows of the past year, I thought it would be fun to scroll through and see what posts of 2013 have been the most popular. Some of my favorites didn’t make the list, but that’s okay! It’s really cool for me to see what you all have been checking out the most. 10. 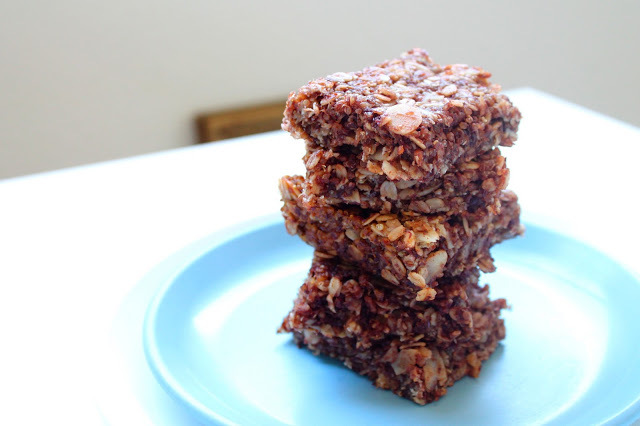 Quinoa, Almond, Flax and Chocolate Chip Bars. These granola bars were delicious, soft, and the melted chocolate chips made for a relatively healthy and protein packed bar that I couldn’t wait to snack on between shifts at work. 9. 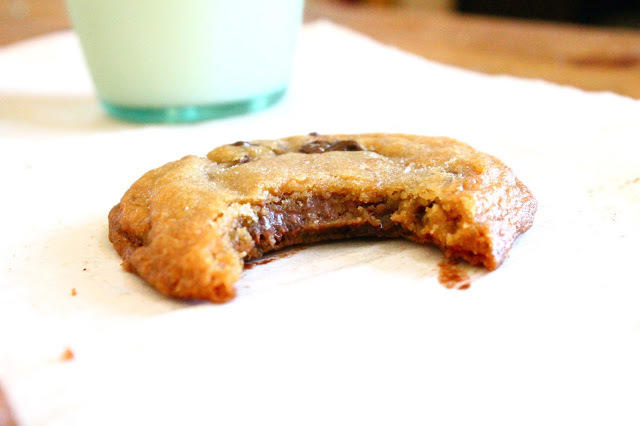 Nutella Stuffed Brown Butter Chocolate Chip Cookies. These were some of the best cookies I’ve ever made, and everyone at work agreed. How could anything with Nutella be bad? 8. 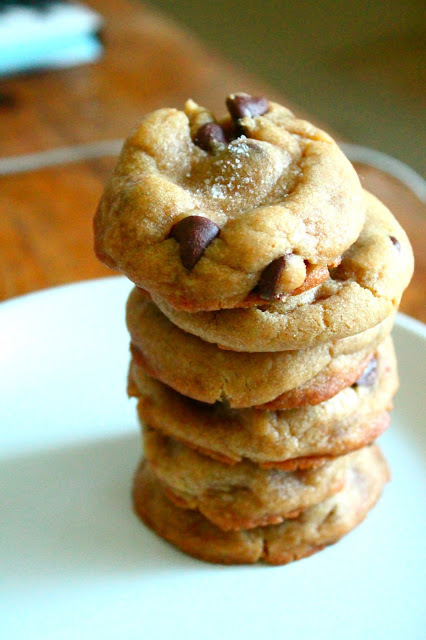 Salted Caramel Brown Butter Chocolate Chip Cookies. These cookies were stuffed with delicious fleur de sel caramels and the caramel flavor of the brown butter made for a winning combination. 7. 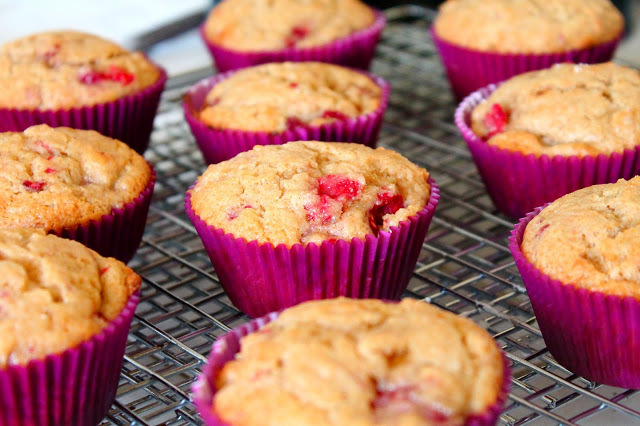 Brown Sugar Raspberry Muffins. While I tend to avoid putting fruit in baked goods, these muffins were delicious, especially with the flavor of the brown sugar shining through. I’ve also made these with blueberries and they were just as good. A great base for adding whatever you’d like! 6. 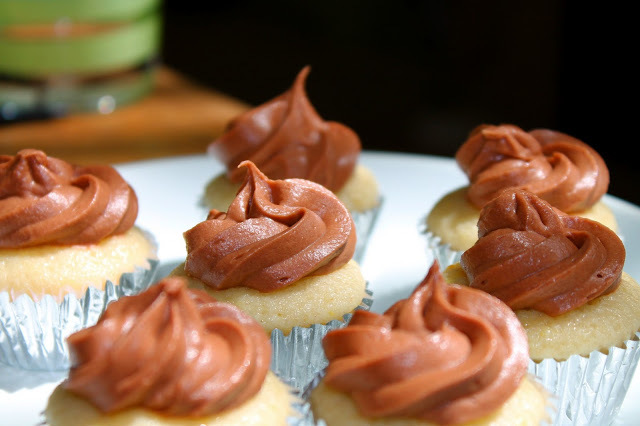 Mini Lemon Cupcakes with Chocolate Cream Cheese Frosting. Not the most common of pairings but the lemon, chocolate, and cream cheese were a delicious combination. Plus the mini size meant for bite sized snacks! 5. 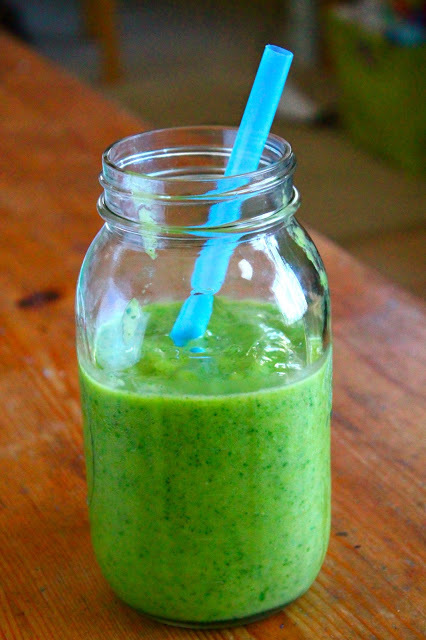 Healthy Green Smoothie. I’d never made green smoothies before moving to LA but I make these a lot. Delicious and you can’t even taste the spinach! 4. 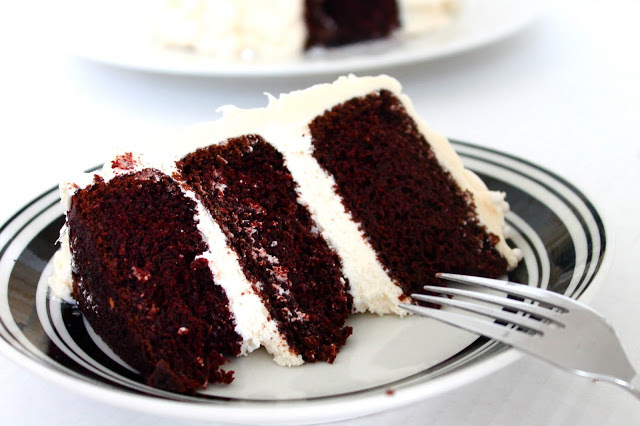 Dark Chocolate Cake with Toasted Marshmallow Filling and Salted Caramel Buttercream. I made this cake to celebrate my 1 year blogiversary and it is such a great combination of flavors. What’s not to love about chocolate, marshmallows, and salted caramel? Oh, and lots of sugar? 3. Drömmar: Swedish Dream Cookies. 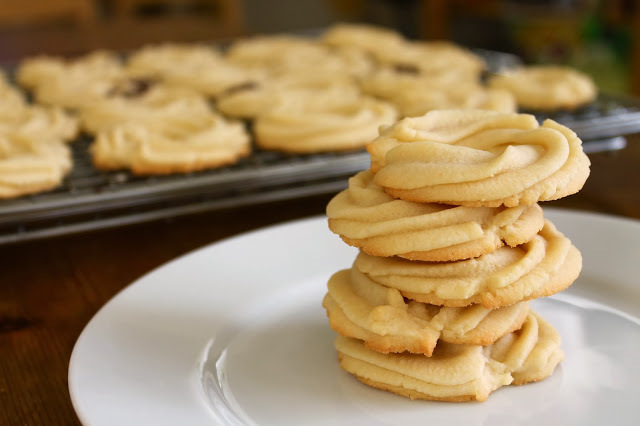 These Swedish cookies are simple but delicious. I didn’t grow up eating these but they are definitely something I will be making for the rest of my life. 2. Mini Salted Caramel Cheesecakes with a Shortbread Cookie Crust. 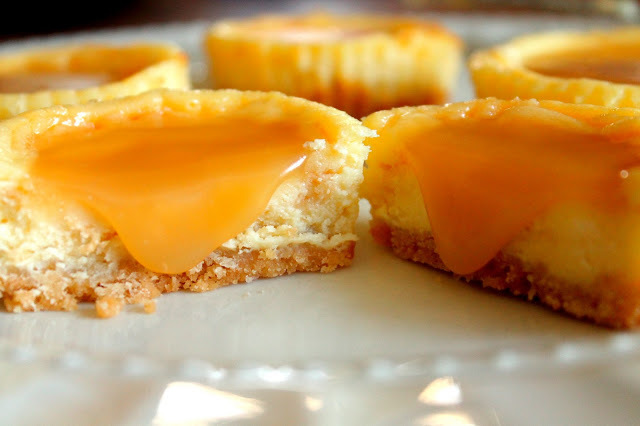 Mini cheesecakes are adorable and delicious, especially when there’s salted caramel involved. Plus, the shortbread crust adds a little extra touch. 1. 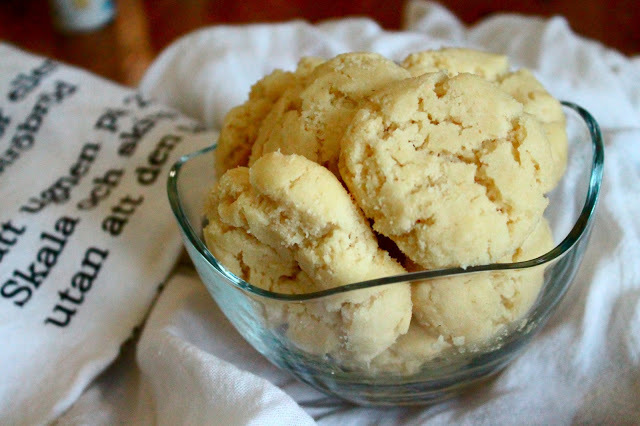 Butter Cookies. This has been the most popular recipe of the year, and I just posted about it a few weeks ago! They are my grandma’s recipe and I made these for the Great Food Blogger Cookie Swap. 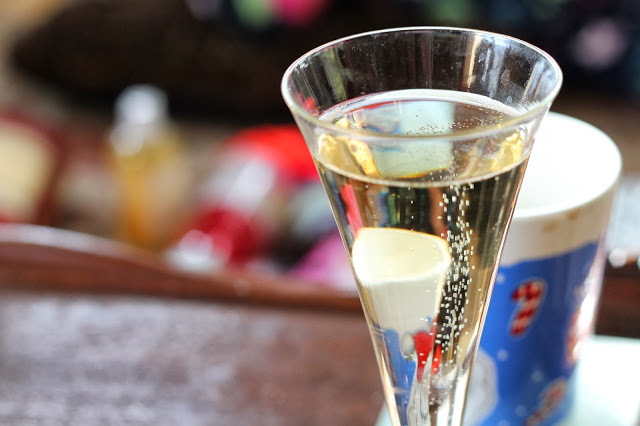 I grew up eating them around Christmas so it was so great to share them with other food bloggers and to get such a great reaction! And one last recipe.. I couldn’t do a countdown of the top recipes without including this one, because it’s my most popular recipe on the blog by far. Like, thousands of pageviews difference. I posted about it in 2012, but it’s still the most clicked, most searched, and most viewed. 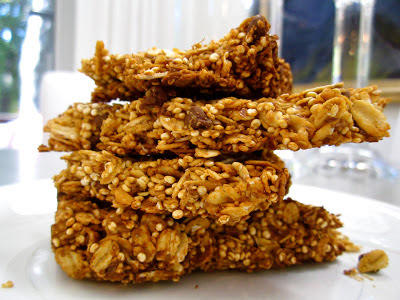 These 5 Ingredient Granola Bars.